Gillian was born in Yorkshire and graduated from the University of Bradford in 1981 with BSC Honours in Ophthalmic Optics. 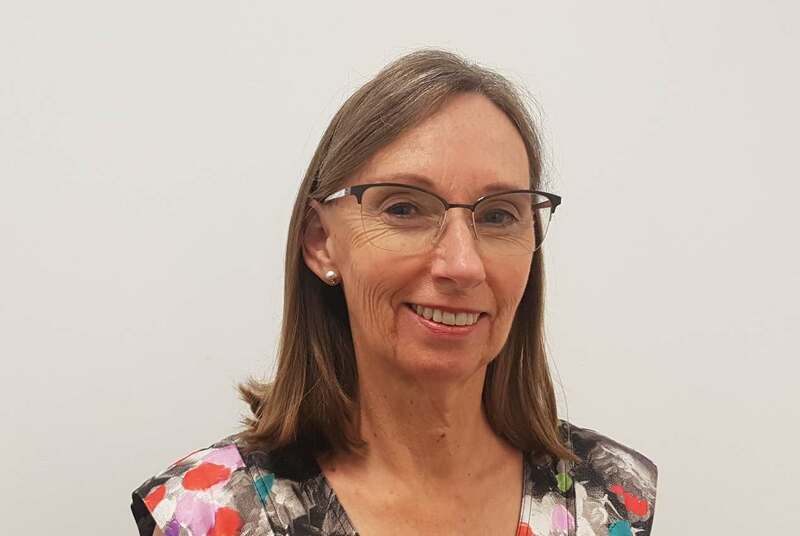 After working in Hull and London she immigrated to Perth in 1985, and spent some years working in a small family practice in the city. Two children later she joined Abernethy Owens a few months after opening the Woodvale practice in 1993 and has worked there ever since. She has a strong connection with the community and has loved the continuity that working from the same practice for 20 plus years has provided. 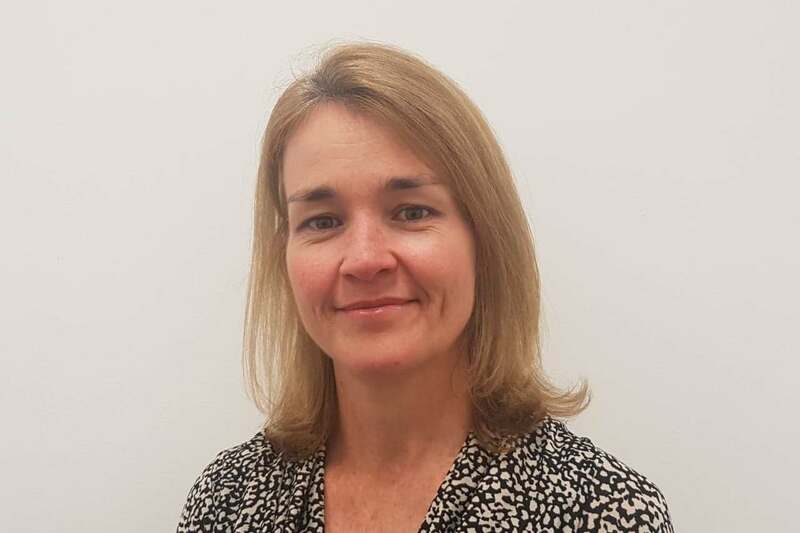 Gillian likes to see patients of all ages, enjoys fitting contact lenses and has a well-established rapport with local doctors and ophthalmologists. In her spare time she loves to be outdoors running, cycling and swimming. Gillian consults in our Woodvale practice.